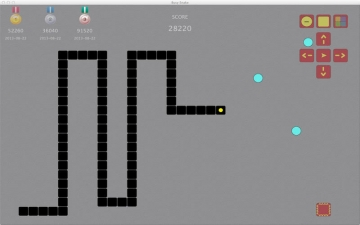 [無料] Classic snake final | Mac App Storeのアプリ検索・ランキング BuzzMac! 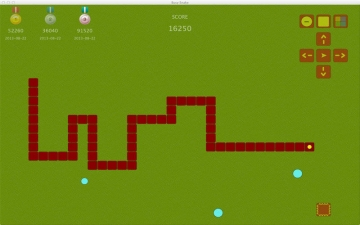 Fullscreen and run snake On your screen. 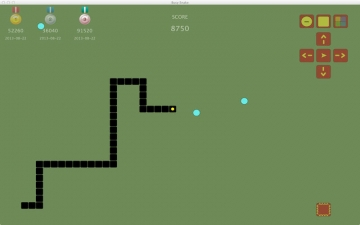 iPad version: FAT SNAKE. 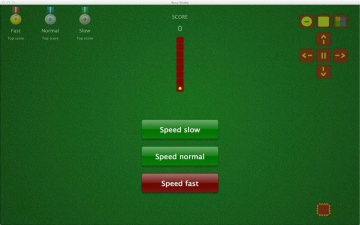 iPhone version: Busy Snakes.